As the days grow shorter and the nights grow longer, it’s time to get in the mood for Christmas! Go Cornish are hosting a day of Cornish language activities in Liskeard, Cornwall on Saturday 1st December. 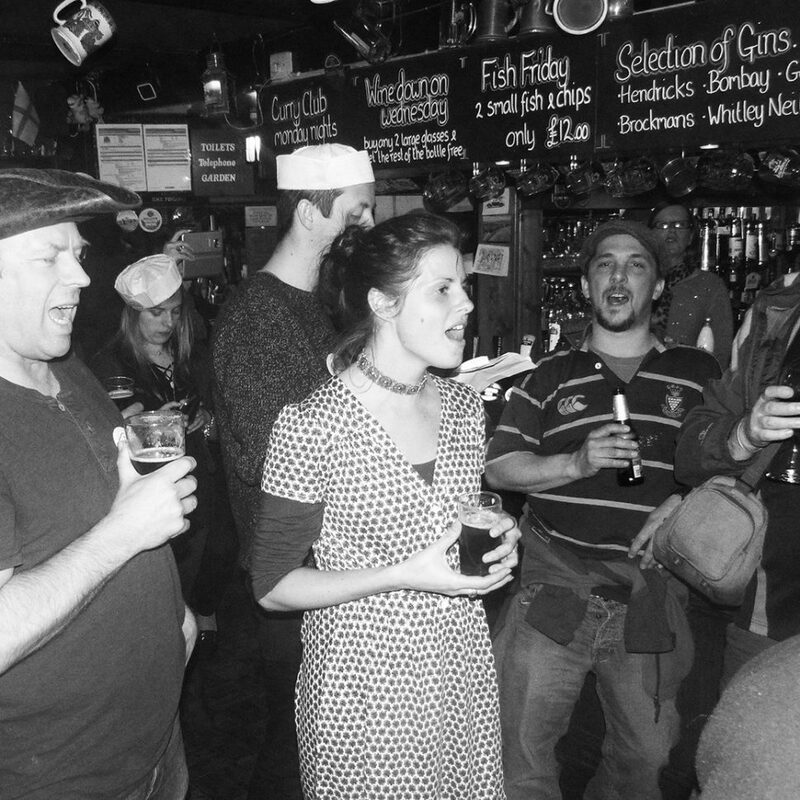 Whether you are a beginner, learner or fluent Cornish speaker, all are welcome to join in the fun. Join the ‘Lergh Teylu Nadelik’ (Family Christmas Trail), picking up your FREE treasure map from Stuart House between 11am and 1pm. Follow the Trail around town, hunting the White Stag in the Christmas window displays. 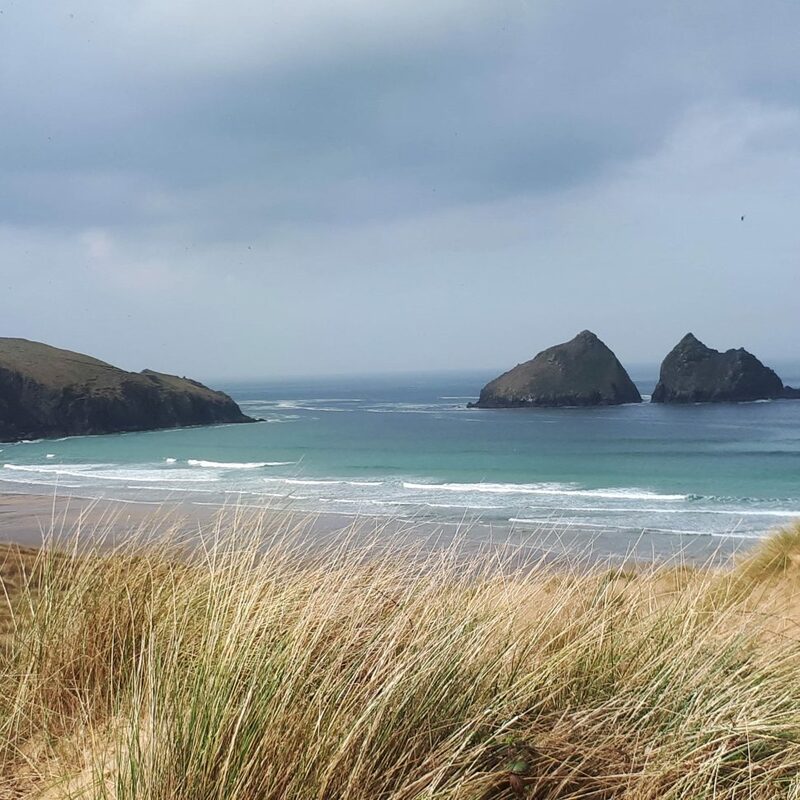 Learn how to answer simple questions in Cornish, and collect Holly Berry stickers along the way. Bring your completed Holly Leaf card to the Public Hall for a celebratory Cakey Tea. Enjoy the Lantern Parade at 5.30pm from the Cattle Market, followed by the ‘switch on’ of the Christmas Tree lights and Firework Display. See if you can track down ‘An Helgh Gwyls’ (The Wild Hunt), singing Cornish carols around Liskeard during the Lantern Parade and throughout the rest of the evening. One and All are welcome to join in the sing song! Finish of the evening with a FREE yuletide party at the Public Hall from 7pm. There will be live music, Cornish dancing, food, a paid bar and performance of the mummers’ play of Dando and his Dogs. 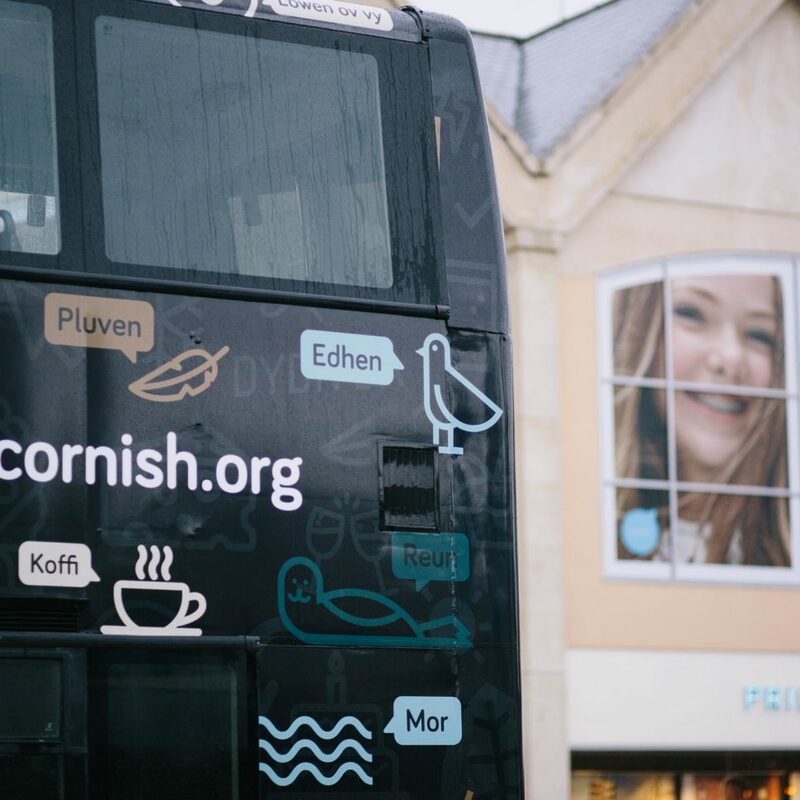 Get your Cornish phrase once a week!